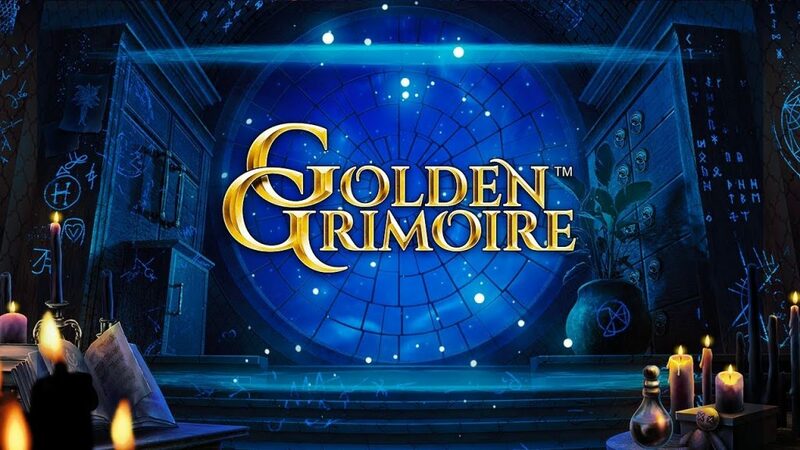 Golden Grimoire™ is a 5-reel, 4-row, 40 fixed paylines video slot, with a theoretical return to player set to 96.44%. The theme of the slot is based on Grimoire – The Book of Spells. Players can win up to 80 x the stake amount while spinning the reels! We have gathered some of the best online casino promotions to try out this video slot. 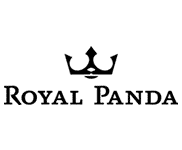 Royal Panda – Golden Grimoire™ Promotion! Make a deposit and get the chance to play some Free Spins or Royal Spins on Golden Grimoire™ between the 28th of February and the 3rd of March 2019 to get up to 400 free spins or 100 Royal spins to play on Golden Grimoire™ video slot. 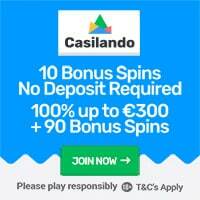 Or deposit €250+ to get 25 Royal Spins – worth €2 each! Deposit each day during the promotional period from 28th February – 3rd March to get up to 400 free spins or 100 Royal Spins! The bet Value of the Free Spins is set to 0.20 and the bet value of the Royal spins is set to €2. Maximum bonus bet is €7.50 or equivalent. Click here to claim the spins on Golden Grimoire™ at Royal Panda! 18+ Only – Terms and Conditions apply! £5 No Deposit Bonus at bCasino + Match Deposit Bonus worth £1,200! Terms: The complimentary bonus must be wagered 60 times, winnings are capped at €100 and a minimum deposit of £10 is required to claim any winnings. 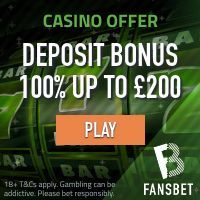 Get a match deposit bonus on your first 3 deposits when making a minimum deposit of £20. The match deposit bonus and the deposit amount must be wagered 30 times before cashing out! Click here to join bCasino and get your £5 complimentary bonus! « Get up to 310 Bonus Spins in March at WinStar Online Casino!